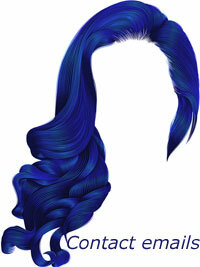 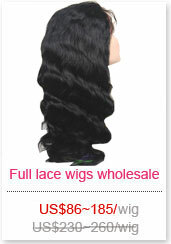 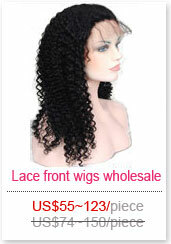 Hair:100% indian virgin hair,virgin Peruvian hair, brazilian hair and Malaysian braid human hair full lace wigs in stock. 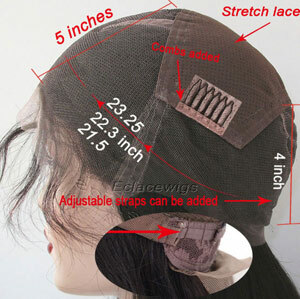 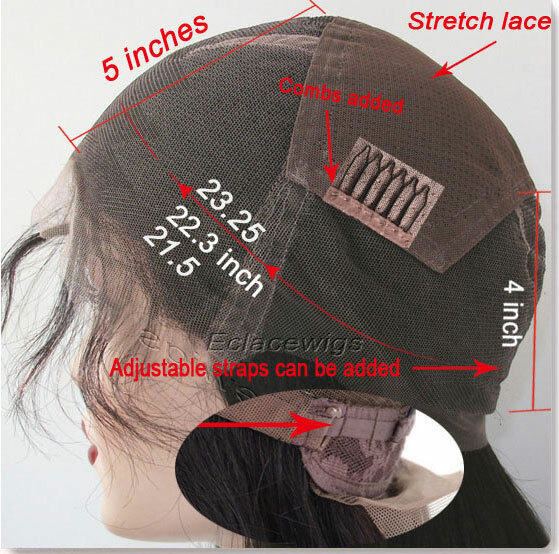 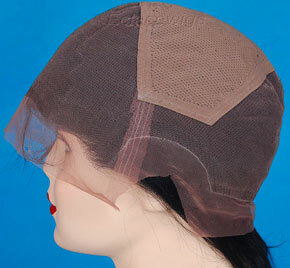 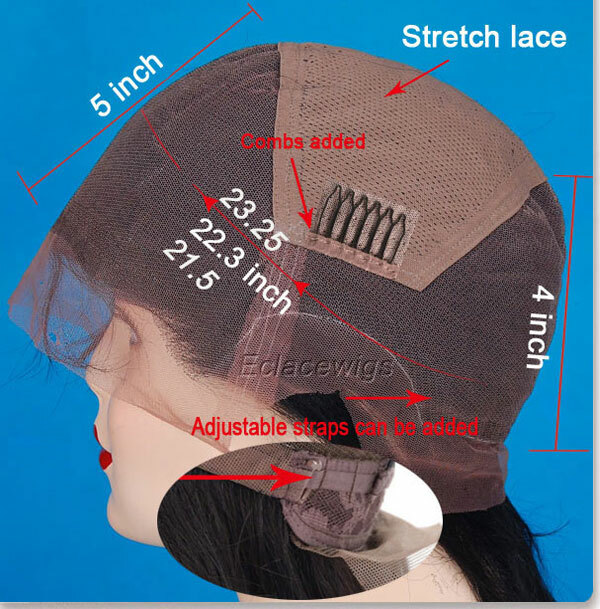 Light brown,medium brown,dark brown lace,Small,medium,Large cap. 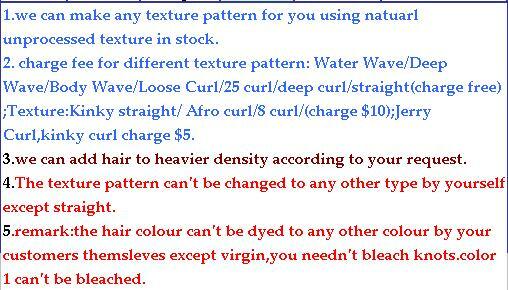 Texture:Light yaki straight and natural straight available,they can be processed to any texture needed in one or two days!